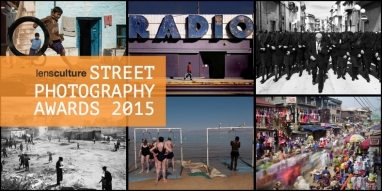 https://www.lensculture.com/2015-lensculture-street-photography-award-winnersToday is a very beautiful day for me. I have been selected as a finalist in the LENS CULTURE STREET PHOTOGRAPHY AWARDS 2015. I feel very honored with this recognition to my work and it gives me strength and certainty to keep on walking though that path.